We immediately started integrating the components. In order to perform integration in a manner that could be reused in the future, we decided to put a bit of thought into the component design first. 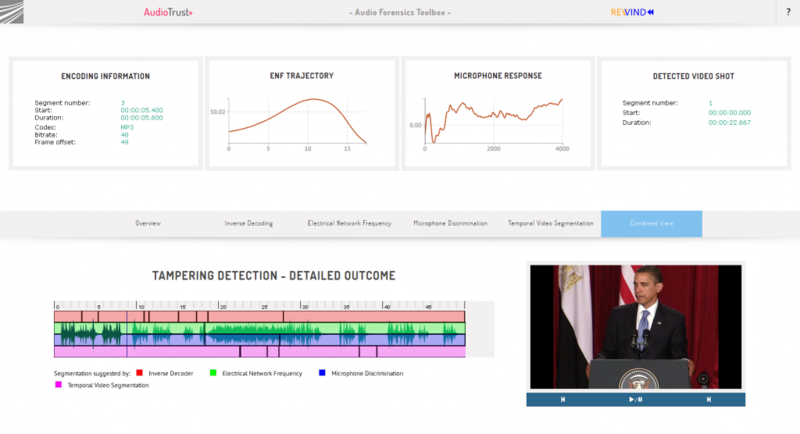 After all, the goal was to develop a new back-end to be used for existing and future components developed within the AudioTrust+ project. We did not want to modify the APIs of the underlying components, and hence decided to encapsulate them separately, in three different MICO extractors. More specifically, three C++ extractors (because we do not like JNI we did not want to create JNI interfaces) with the same interface as the underlying Audiotrust+ components. After defining the interfaces, we double-checked the MICO API, and found out that there was no possibility of defining any input parameter in the extractor call!? since the release of the MICO platform version 2 any extractor can have several input data, output data, and input run-time parameters. Everything was alright, and we could move on!